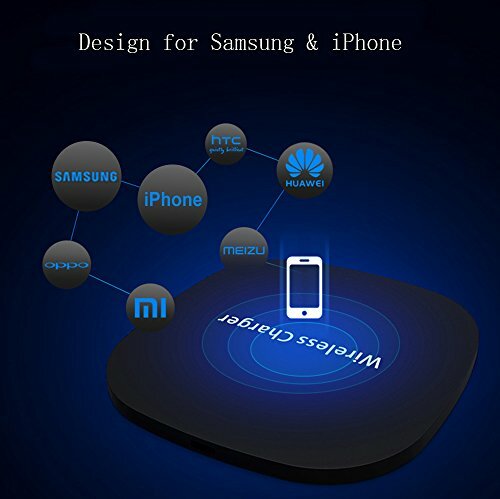 ♥INTELLIGENT FAST WIRELESS CHARGER, CONVENIENT AND QUICKLY. 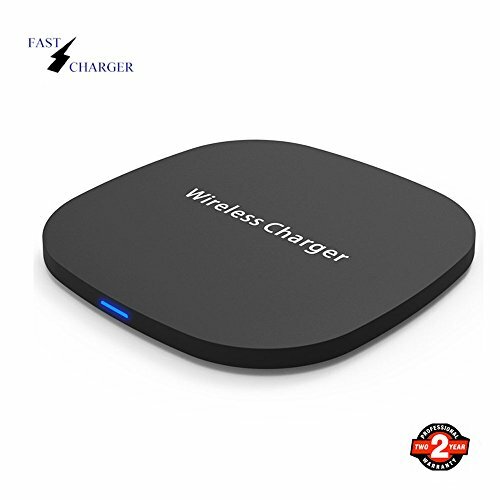 Convinent to use, Charging within 8mm and stop when 100% energy or over 8mm. 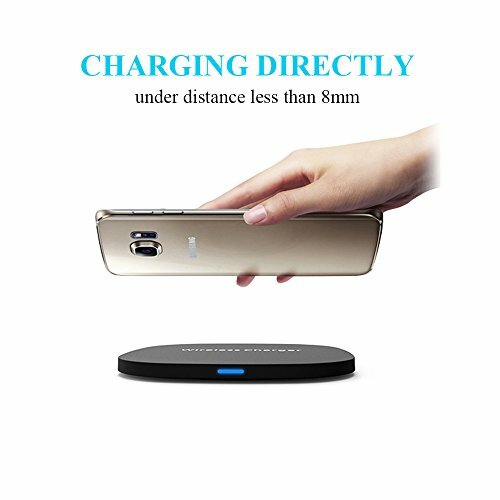 The Conversion Rate of the Wireless Charger is up to 85%, Stablely and Fastly. 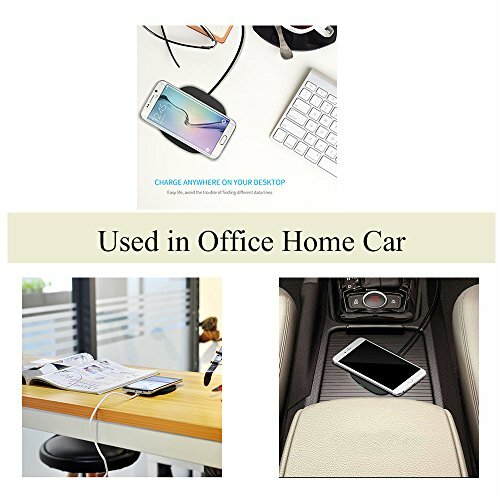 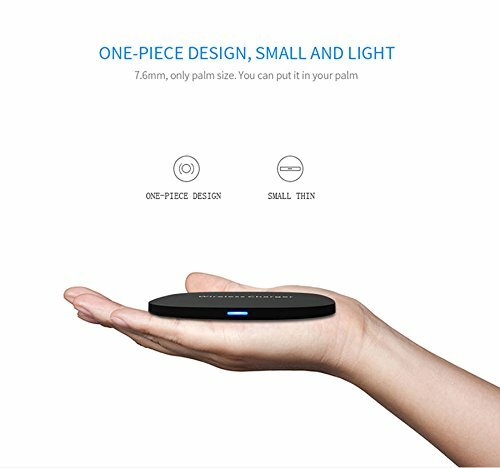 ♥INTEGRATED DESIGN, SMALL AND LIGHT: the Wireless Charger is only Palm Size with 0.3inch height, Carry Conveniently, and Fit to Charge in Office, Home, Car etc. 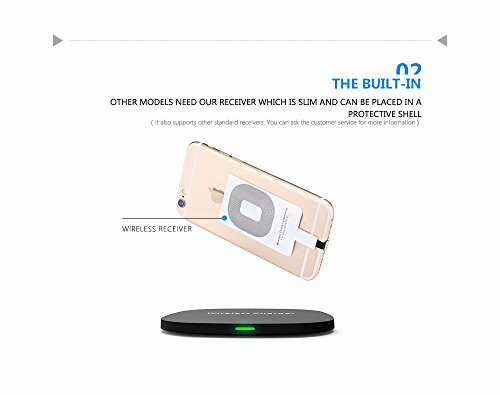 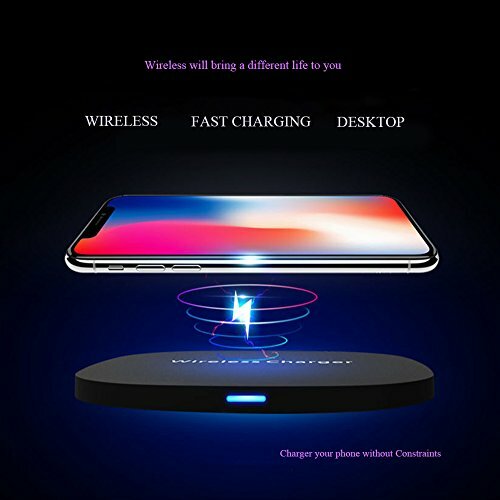 ♥the Fast Wireless Charger is approved by FCC, RoHS, and CE, this wireless charger provides over-voltage, under-voltage, short-circuit protection to ensure safety for your cell phone. 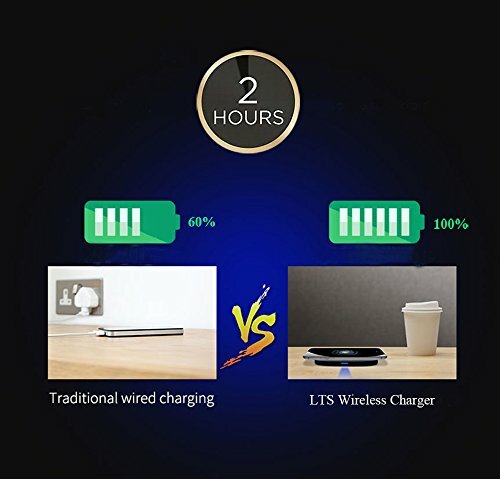 LTS Future is not only offer high quality products, we also provide 2 years warranties.